What should you consider when you buy a motorhome? 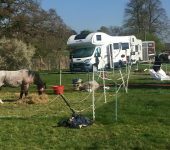 If you’re a veteran of motorhome adventure, or even if you’ve never tried it but just like the idea (and who wouldn’t) you might be wondering about whether now is the right time to buy a motorhome of your very own. When you hire a motorhome, there comes a time when you have to give it back afterwards, but when you have one of your own at your disposal, a world of opportunities opens up to you and you’ll find that you spend very little of your free time at your house, instead you’ll be out experiencing the freedom of the open road. 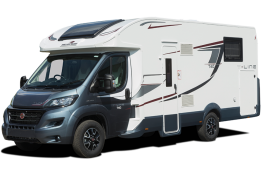 If you’ve made your mind up that you definitely want to buy a motorhome, then you’ll definitely want to make the right choice. Even a small motorhome is a significant investment, but if you choose the right one, you can look forward to many years of happy travel. Choose the wrong one however and matters may well be different. But how do you know? What on-board facilities are a must? Where will I keep it, will there be room? How many berths will I need? How much will I have to pay in maintenance and insurance? What can I drive on my license? Who else might drive it? 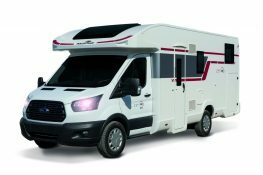 Will my motorhome get enough use to justify the purchase? You wouldn’t buy a house you hadn’t viewed, or buy a car you hadn’t test driven, so why buy a motorhome without giving it the once over? Motorhomes are combination of motor vehicle and living space and both parts must be up to standard. A motorhome with poor mechanicals or leaky living area is going to give you no end of trouble, so give these a wide berth (pun intended). In particular, check the coachwork for leaks or evidence of leaking. Let your nose guide you and be suspicious of any must smells, damp patches or water damage. Make sure all the power outlets work, that the gas and water systems are leak free and all the built in appliances all work as expected. An older motorhome might cost less, but there’s genrally a reason there and the saving you make today might cost you dear down the line. At Priory, all our motorhomes for sale are nearly new ex-rentals with very few ‘miles on the clock’. We look after our fleet and only sell them to make way for even newer models. 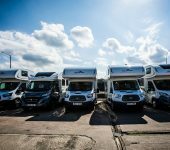 By arrangement, you can ask to trial one of our motorhomes for sale by arranging hire as normal and if you choose to buy it at the end of your trial, we’ll deduct the hire cost from the purchase price. 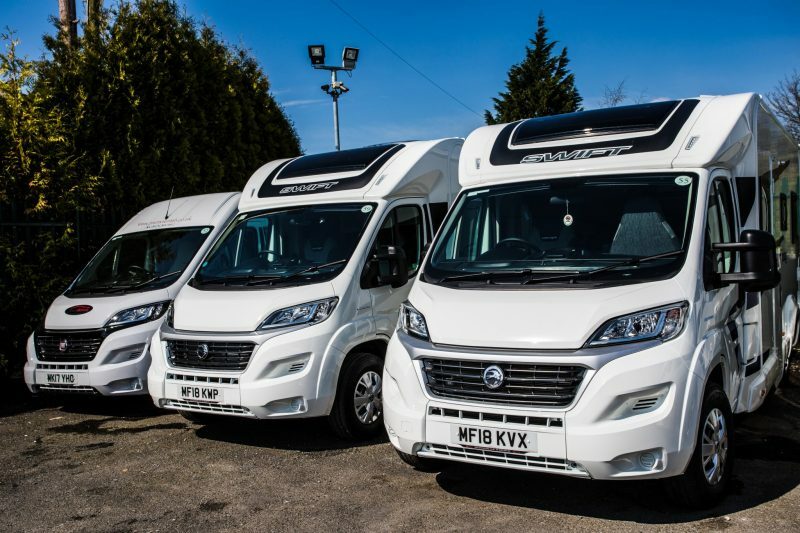 If you’ve checked out our used motorhomes for sale and have spotted one or more you like the look of, don’t dream about becoming a proud motorhome owner, be prepared to act quickly and arrange to take a look. After all, if you like one particular motorhome, chances are there’s someone else thinking exactly the same thing and once they’re gone, they’re gone. Contact us to get the ball rolling, we can even point you in the right direction for finance if you need it.